Samsung Electronics today announced the partnership with Ant Financial Services Group, parent company of Alipay, to expand Samsung Pay in China. A simple, safe and easy-to-use mobile payment service, Samsung Pay works virtually anywhere you can swipe or tap a card. 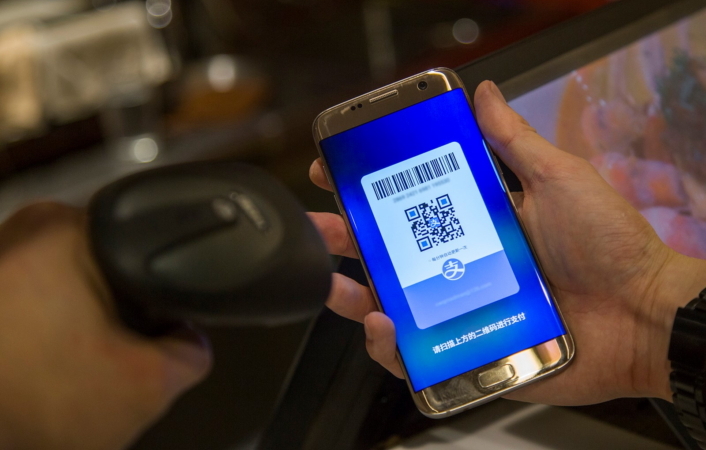 Users will now be able to use their Alipay account on eligible Samsung mobile phones with Samsung Pay. Samsung Pay and Alipay are committed to bringing ground breaking fin-tech innovations to China to deliver on the promise of a true digital wallet. Alipay is the leading third-party payment platform in China and has achieved rapid growth with its large user base. Samsung Pay continues to strategically expand its partnership ecosystem, with partners like Alipay, to provide consumers with a simple, safe and almost anywhere mobile payment solution in China with unparalleled access, choice and flexibility. Launched in 2004, Alipay is the world’s leading third-party payment platform. It currently has over 450 million active registered users and more than 200 financial institution partners. Users can hail a taxi, book a hotel, or buy movie tickets directly from various modules within the app and purchase wealth management products such as Yu’e Bao. In addition to online payment functions such as online shopping payments, money transfer, and utility bill payments, Alipay is expanding to offline payments both inside and outside of China. Over 600,000 brick-and-mortar merchants and over one million taxis now accept Alipay as a payment method across China. As of December 2015, Alipay was accepted in more than 60,000 retail stores outside of China. Ant Financial Services Group is focused on serving small and micro enterprises as well as consumers. Ant Financial is dedicated to building an open ecosystem of Internet thinking and technologies while working with other financial institutions to support the future financial needs of society. Businesses operated by Ant Financial Services Group include Alipay, Ant Fortune, Sesame Credit, MYbank and Ant Financial Cloud.